Tonight Kirste and Morro are jumping on a plane and jetting-setting across the Indian Ocean to Vietnam. This is part of CBM’s Miracles Day which seeks to relieve people young and old of cataracts in developing countries. 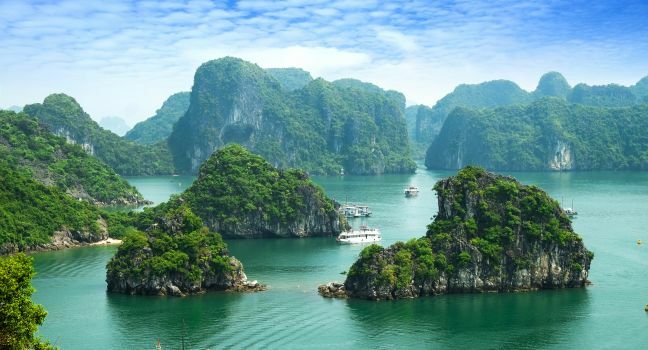 Kirste and Morro will be heading to the capital of Vietnam, Hanoi, Thursday evening, spending the weekend absorbing the culture and food of the ancient city before traveling 3 hours south to Thanh Hoa on Sunday. From their hotel they will be broadcasting Brekky for you daily from 6am (there is a little time difference so expect Morro to be grumpier than usual) Monday to Wednesday. When not on-air the guys will be visiting the local hospital to visit cataract patients and observe a cataract operation. 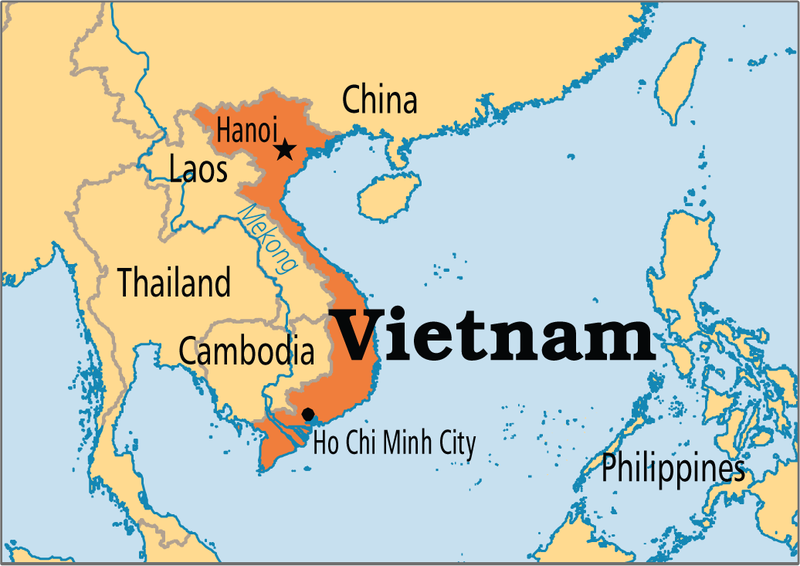 Of course, the guys will be bringing you the latest cultural news and sights from Vietnam, seeking to make your drive in to work next week the most Vietnamese commute you’ve had up until this point (unless of course you’re from Vietnam, in that case they apologise in advance). Unfortunately, 90% of all people with vision impairment live in developing countries. Approximately 20 million people worldwide live with cataracts, being the world’s leading cause of blindness – but it’s also the most easily treatable! For only $32, a 12 minute operation can restore sight for life. This Thursday is 98five’s Miracles Day with CBM. You can change a life for the cost of breakfast in Fremantle, restoring sight for those who can’t afford it. Tune in Monday 6am to experience a little bit of Vietnam from the comfort of your own car.